Uniting Market Leaders | VIAVI Solutions Inc. The AvComm and Wireless businesses (formerly Aeroflex Test and Measurement business) powerfully enhance an already wide portfolio of award-winning market-leading solutions at VIAVI. Together, we deliver scale and expertise in a multitude of markets including 5G/LTE, private mobile radio, tactical military radio, as well as the global next gen airspace initiatives to network equipment manufacturers, communication service providers, civil, government, military and avionics customers across the globe. AvComm is a global leader in avionics, radio and synthetic test. Our products are used world-wide to support the aviation, communications, and defense markets. Radio test sets for the land mobile radio market. The new standard in high-performance modular products. We are global leaders in the provision of advanced network validation tools for mobile and IP networks, propelling your network to the next generation. We provide innovative, cost-effective solutions that address market requirements for improved connectivity, and better quality of experience. 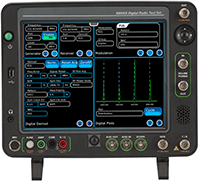 The TM500 is a scalable test system for validating network performance as experienced by end users, across multiple cells and different radio access technologies. 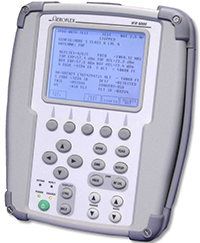 It can be regarded as the de facto standard for network testing via RF. 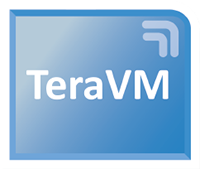 Our TM500 and TeraVM products combined offer a complete end-to-end test solution from the Radio Access Network through the EDGE to the Core Network, simulating real-world traffic and ensuring networks are robust enough to cope with the complexity and demands of devices and traffic at scale. 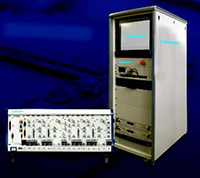 Our flexible, modular solutions provide RF testing with the flexibility and speed benefits of its platforms, to produce powerful solutions to accelerate throughput in manufacturing and time-to-market in R&D, while catering for current and future RF test needs.